We have wide selection of badminton racket and bag that will suit your game style. 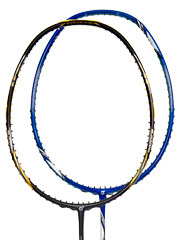 Ranging from Stiff to flexible, head heavy to light badminton racket. 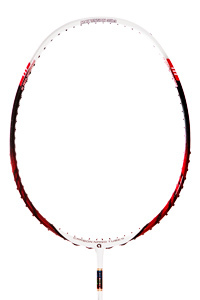 Send us email if you need advice on picking the right badminton racket. 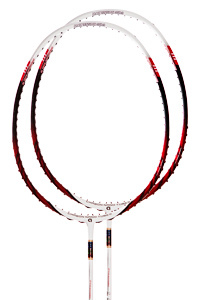 Apacs Canada ONLY select the MID to HIGH end models of ApacsBadminton Racket and Accessories from Apacs Malaysia. All rackets passed a higher QC standard and "CA" code are awarded at the shafts.